Supermarket giant Woolworths is facing heated criticism from its suppliers after a recent newspaper report revealed the existence of a dossier produced by the Company. The dossier reportedly claims that increased competition from Aldi was driving Woolworths to expand its private label product range. The claims in the Woolworths dossier have added fuel to an already-heated debate about how the major food retailers deal with their suppliers. Both Woolworths and Coles are currently being investigated by the ACCC after claims the supermarket giants have misused their market power and engaged in “unconscionable conduct” in their negotiations with suppliers. At the same time, the Australian government is currently working with the supermarkets and suppliers to create a new industry code of conduct to diffuse some of the areas of contention. The idea for the code of conduct was initially promoted by the Australian Food and Grocery Council (as reported by Australian Food News). Meanwhile, the ACCC says its current investigation into the conduct of the major supermarket groups will continue quite independently of whatever code of conduct is created. It is understood that Sydney law firm Gilbert & Tobin is drafting the code of conduct. It is expected to be released by April 2013. Woolworths CEO Grant O’Brien has denied his supermarket group’s recent margin increase had come at the expense of its suppliers, but said that shoppers needs were relevant in price negotiations with suppliers. He also denied that it was in Woolworths’ interest to be putting its own suppliers out of business. As reported in Australian Food News, last week Woolworths announced a strong profit increase with its first half year sales increasing to $30.7 billion, an increase of $1.4 billion or 4.8 per cent on the same period of the previous year. At the end of January, Coles also reported a strong sales growth with a first half year sales figure of $18.3 billion, an increase of 4.7 per cent on the same period in 2012. A suspected case of Panama fungal disease has been found at a Queensland banana plant. 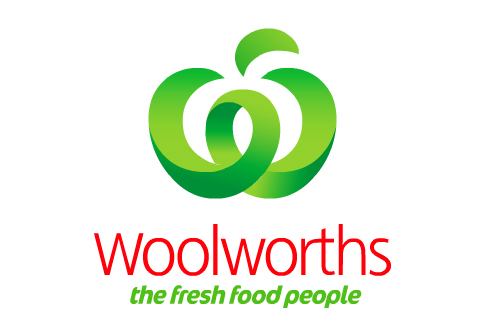 AND the winner is … Woolworths has announced its Supplier of the Year Awards, see who won.